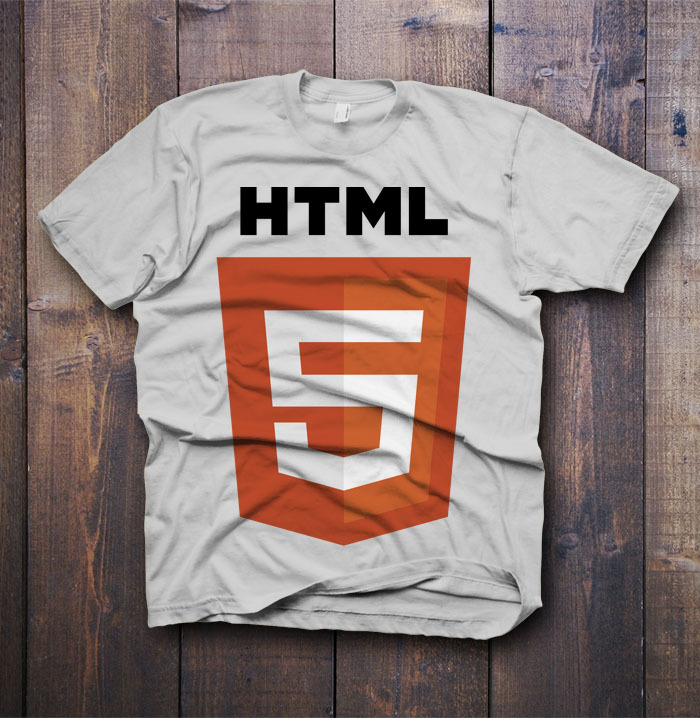 Today we’re giving out a Photoshop mockup of a T-shirt with the HTML5 logo. HTML5 is the latest version of HTML, which encompasses features such as videos, storage and canvas. The official logo is from W3C (World Wide Web Consortium) – who dictates and enforces the standards and validity of HTML, among other things. 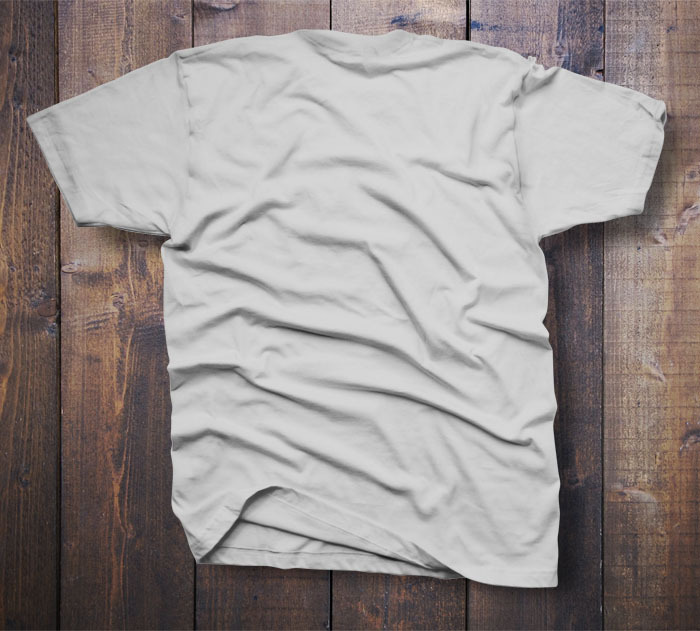 The T-shirt graphic is designed by Kaja, one of the supreme designers from GraphicTwister. GraphicTwister is an awesome resource for unique and high quality graphic design items. Note that all their stuff is free to use for both commercial and personal projects. 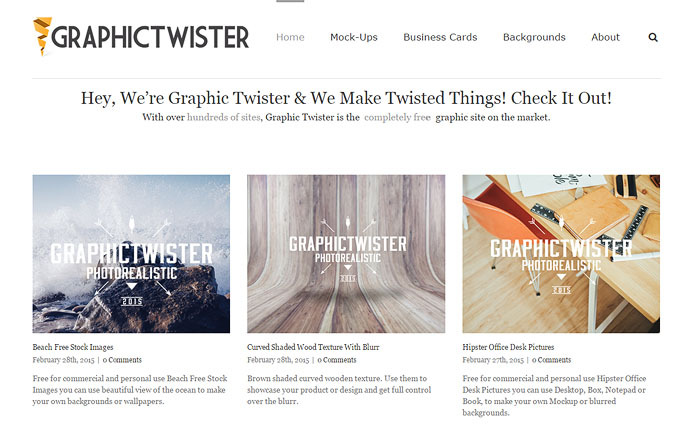 Don’t forget to see GraphicTwister and their bevy of free resources. Leave us a comment or two below to start a discussion. Lastly, check out our own freebies – for your next venture.